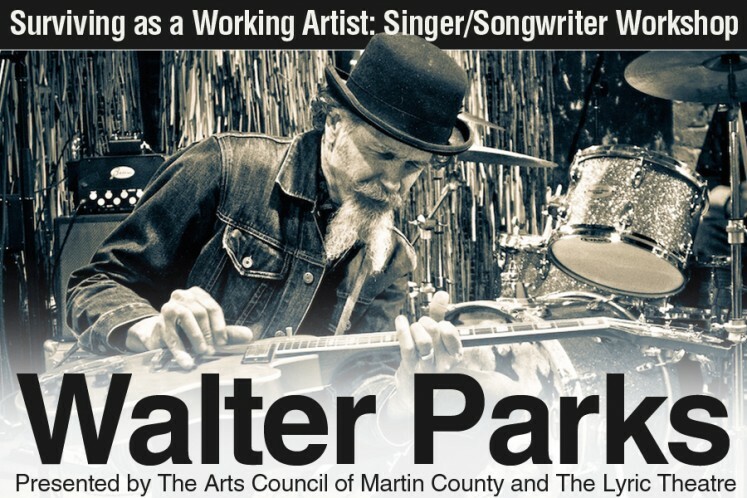 Walter Parks will share more than his musical knowledge in this Singer/Songwriter Workshop. He will discuss a variety of topics about the many hats an artist wears and how to remain true to your art and make a living as well. This will be an intimate workshop on the historic Lyric stage and is limited to 50 attendees. The workshop will include a ticket to Walter Parks’ “Swamp by Chandelier – Spirituals Reimagined” 7:00pm performance the evening of the workshop.